Social media is no longer just about stalking people; it’s also one of the most popular media for consuming video. But not every social media platform is created equal, and that video that works well during a seminar might fail abysmally online. 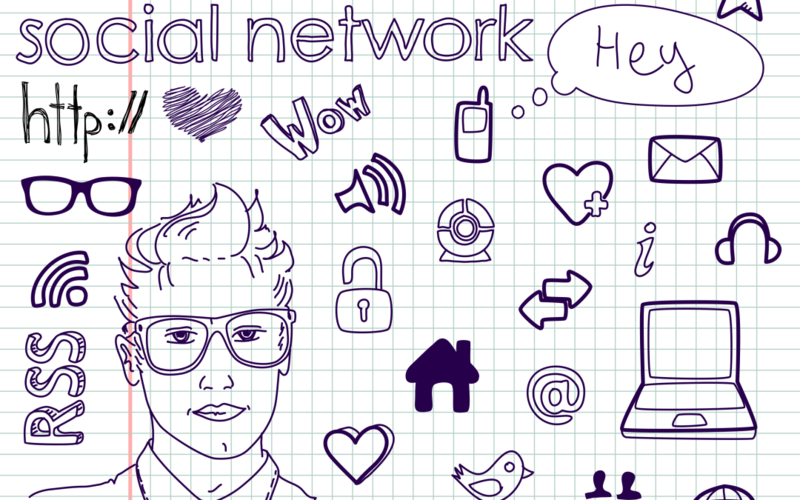 So how do you make social media work for your video production too? First things first, you need to stop and think about why you’re doing this and who you’re doing it for. 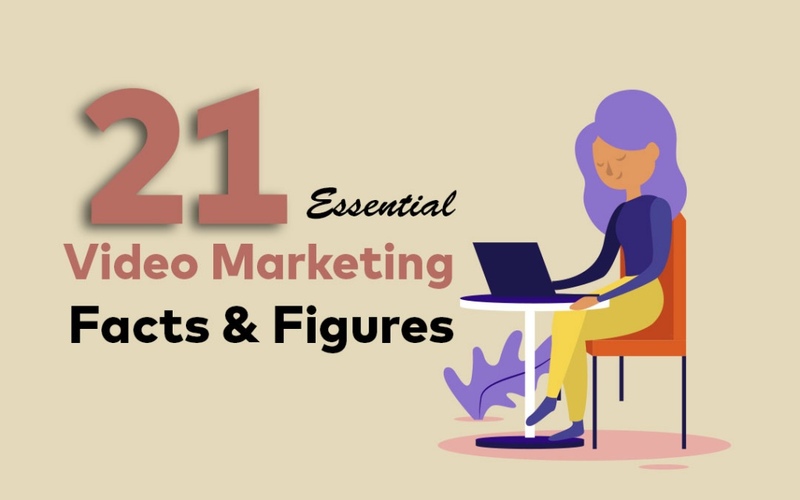 The most successful social media videos are the ones where a purpose and target have been established first, rather than just jumping on the bandwagon because everyone else is doing it. Firstly, it’s important to understand that every social media platform works differently, and therefore video for each needs to treated individually. Youtube, for example, is home to just about every kind of video including extremely long videos, but that’s because consumers go to Youtube to find that kind of content. Facebook and Instagram, on the other hand, a typified by short and sweet videos, because most users access them via mobile – and we all know how impatient mobile users are … Other platforms like Instagram, Vine and Snapchat have extremely short time constraints, so a one-minute video is still too long. 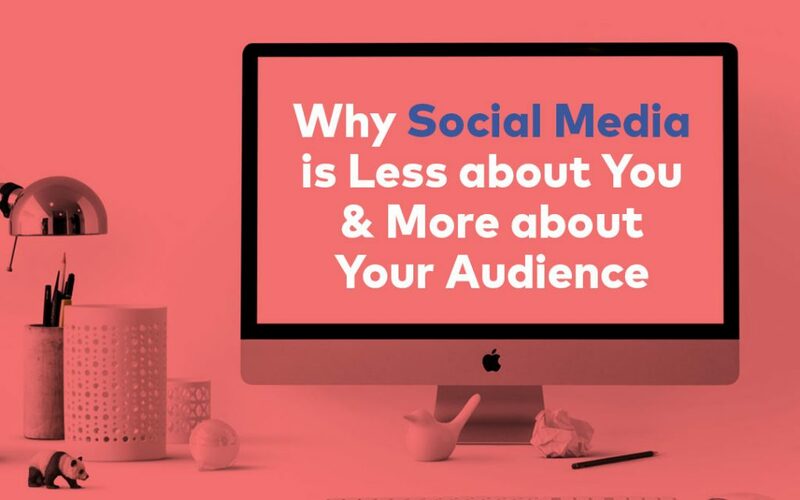 Figure out what your message is, what social media platform is the best one to convey it, and how much time you’ve got to use. And it’s totally fine to make multiple versions of the same video; in fact, that’s a good idea. Put on your detective hat and find out what your target audience likes to watch. What gets them excited? What makes them come back for more? What kinds of videos are your competitors making or posting? Immerse yourself in what’s already working before trying to reinvent the wheel yourself. 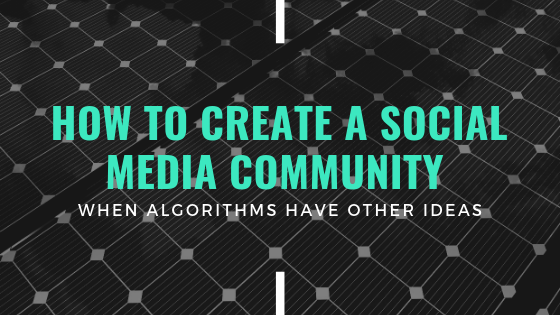 You’ve figured out what social media platform or platforms you’re going to use, along with who your target audience is and what kind of content they’re interested in … Now it’s time to get creative. Get a video production planning team together and gather everyone’s ideas together. 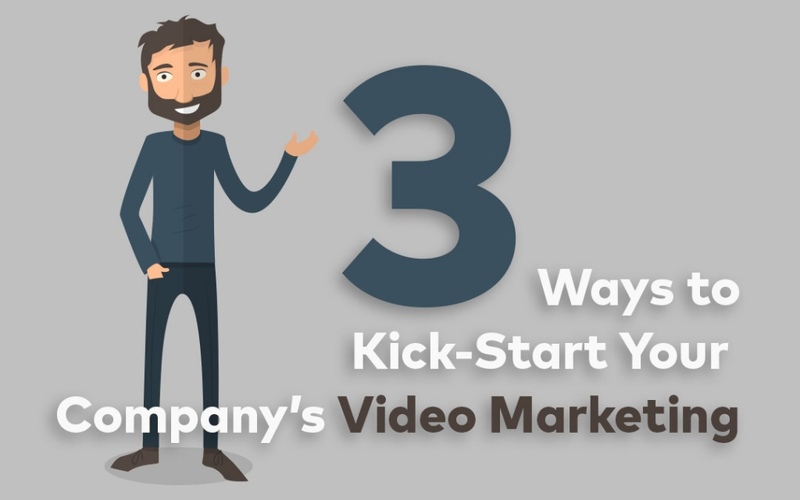 Remember, no idea is too dumb, especially if you’re starting a video strategy from scratch. Always keep your target audience at the centre of your decisions; a straight-laced CEO might not think a particular idea is awesome but the target audience might. Make sure there’s a point to your video. It’s OK to be quirky, but if the audience gets to the end of it and they’re like, “What just happened there?”, you’ve probably missed the boat a bit. The best videos are the ones made by professionals – just like the best people to deal with numbers are accountants. 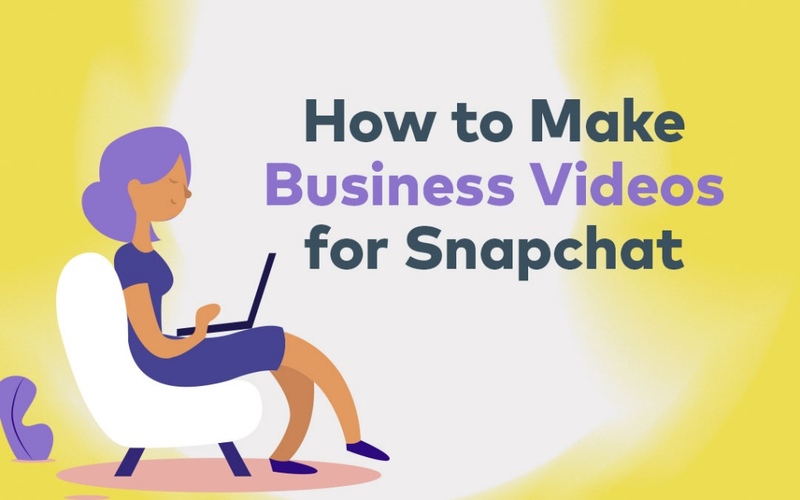 If you’re really serious about making your video strategy work for social media, get the experts in to help. 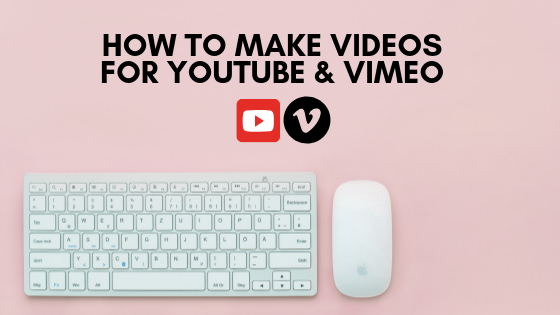 Yes, you could create videos on a budget and do it yourself, but the best results will always be from guys who know what they’re doing – and know what works and what doesn’t. 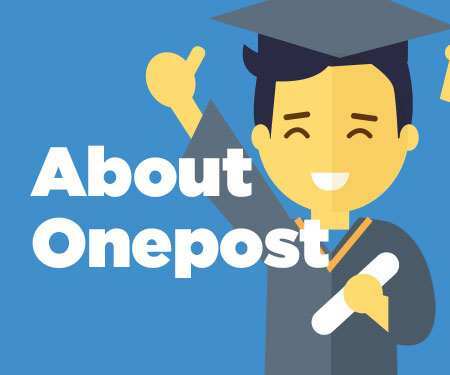 The team at Onepost Media Production in Auckland are experts when it comes to anything video production-related. We’re talking corporate videos, company videos, explainer videos – even animation. 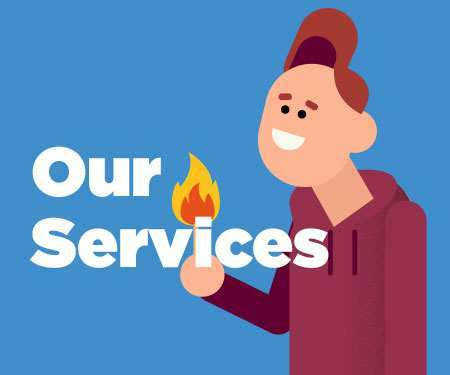 If you’re keen to launch into the social media sphere with your own take on video, drop the team a bell for a free quote – they love to chat.